No Thanks! Just give me the check list! Stop struggling to grow your home-based business. Get the book that is a considered to be a classic in the industry. This book is clear and concise and straight to the point. 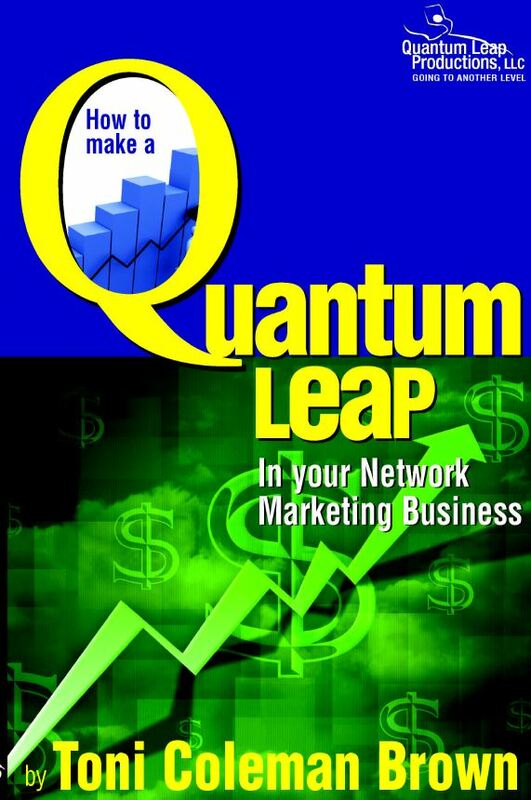 It is a book that every network marketer needs if they want to grow their business. 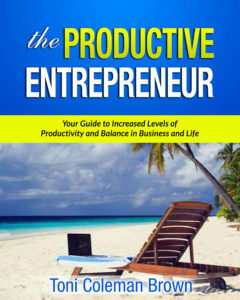 Get this awesome e-book, "The Productive Entrepreneur" while you wait for your book to arrive in the mail. Discover how to get more out of your day. As home-based business owners and solo-preneurs days can easily turn into nights as nights can easily turn into days. Don't let life become a blur. Get this e-book and discover how to get more done with the same 24 hours in a day.